See, learn and experience the benefits of the Nagios Software Suite in real time! The webinar will be followed by a brief Question & Answer session to answer any remaining questions. 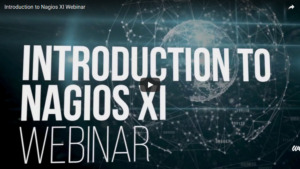 Come learn why Nagios XI is the best solution for your company! Our experts will walk you through a high-level overview of the features and capabilities included with Nagios Log Server. The webinar will be followed by a brief Question & Answer session to answer any remaining questions. 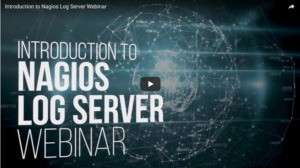 Come learn why Nagios Log Server is the best log management solution for your company! 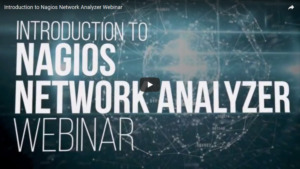 This webinar is designed to provide you with an overview of Nagios Network Analyzer, followed by a Q&A to address any questions you may have. Nagios Fusion is designed to provide IT staff with a means of visualizing the operational status of Nagios monitoring servers across an organization’s entire IT infrastructure. Nagios Fusion can display the status of both Nagios XI and Nagios Core servers, making it an ideal solution for keeping track of the status of monitored elements across your entire network. This webinar is designed to provide an overview of the Nagios Fusion with a Q&A section to address any questions you might have. 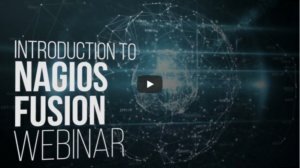 This webinar will provide you with a walkthrough of the entire suite of Nagios solutions, including a tour of the interfaces and key features of each, and details on how they work together to create a comprehensive monitoring, alerting, and reporting solution for your entire infrastructure. 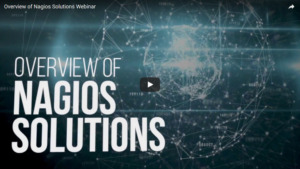 This webinar is designed to provide an overview of the Nagios solutions suite with a Q&A section to address any questions you might have. 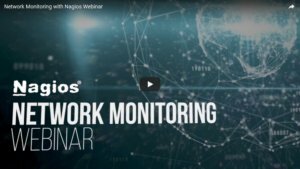 Our experts will walk you through an overview of the key features and benefits of three powerful, enterprise-grade Nagios tools, and how they work together to form a complete network monitoring solution. There will be a live Q&A section to address any questions you might have at the end of the webinar.